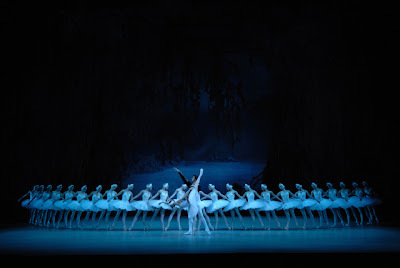 The Mariinsky Ballet will be in temporary Summer residence at the Royal Opera House this summer. Here are the details of the repertory and casting. All casting is subject to change so please keep an eye on these pages as the dates draw nearer. 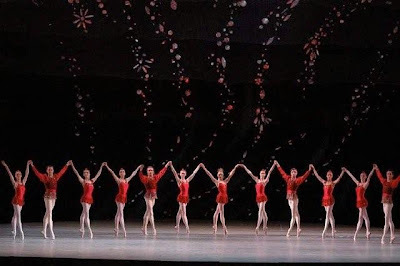 This Mariinsky Ballet season opens with the return of one of the most cherished and admired Russian ballets of the twentieth century: Lavrovsky’s celebrated realisation of Romeo and Juliet to Prokofiev’s music, created at the Mariinsky Theatre in January 1940. Guided by the dramatic force and lyric power of Prokofiev’s score, Lavrovsky’s choreography draws a grandly moving portrait of the star-crossed lovers and the Renaissance society which frames their tragedy.